We're the top-rated transmission maintenance and repair pros serving Beaverton, Hillsboro and the surrounding areas. Lube, Oil & FIlter, Tune Ups, Suspension, Brakes, Electrical, regular maintenance, call us for all your auto repair needs. We'll keep your fleet on the road and running smoothly. We service and maintain cars, trucks, vans and specialty vehicles. Beaverton All Transmission is an independent, family owned-and-operated transmission and auto service shop that has been open since 1967. Operating in the same location we started from more than 50 years ago, we’re one of the oldest businesses around and have built outstanding relationships with our clients due to our good service and competitive pricing. As time has passed, our core values and high standards have never changed. "Super friendly but more importantly very honest!! They go above beyond what they’re expected to do. They saved me hundreds of dollars and so much stress. Thanks Beaverton All Transmission." - Laura W.
The Beaverton All Transmission & Auto Repair team is dedicated to providing our customers with the very highest quality work and customer service. 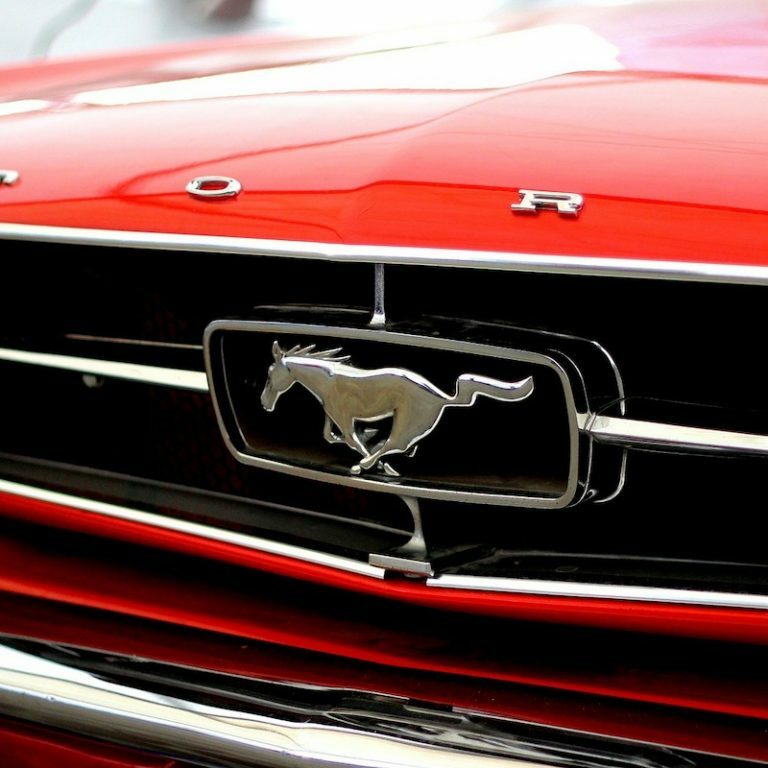 With over 50 years of experience, our team of automotive pros can work on most makes and models of cars, trucks, vans, SUVs, both domestic and imports, along with hot rods, specialty vehicles and custom vehicles. Why choose Beaverton All Transmission & Auto Repair? At Beaverton All Transmission & Auto Repair, our team are the top-rated transmission and auto repair specialist in the area. Call us at 503-644-8111 or stop into the shop to find out what makes Beaverton All Transmission & Auto Repair unique. 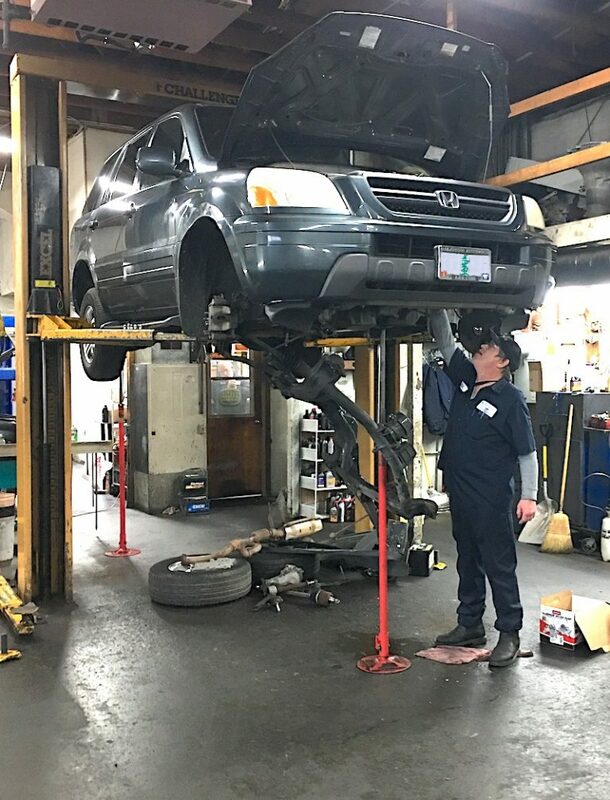 Beaverton All Transmission & Auto Repair offers free diagnostics and inspections, free computer scans, free consultations and/or free estimates as well as free local towing on all major repairs. We are Beaverton’s trust transmission specialists, we can work with hot rods, classic and custom cars, motorhomes, and more. In most cases we are proudly able to offer speedy one-day service so you don’t have to deal with the hassle of a major delay. When more time is necessary, or if you simply need to be able to drive that day, we have rental cars available for your convenience. For those instances when you’re stuck and heavy-duty help just isn’t enough, we offer extreme tow packages on some models. We offer affordable pricing on all the work we do. Ask us for a free quote! If you have an estimate from another shop, we’d be happy to see if we can match or beat their price. Beaverton All Transmission & Auto Repair has the experience and the ability to work on a wide variety of both domestic and foreign vehicles while keeping up our competitive pricing and reliable work on every job. When you come to Beaverton All Transmission you’ll find the best local transmission experts around with fair transmission service prices you can afford. 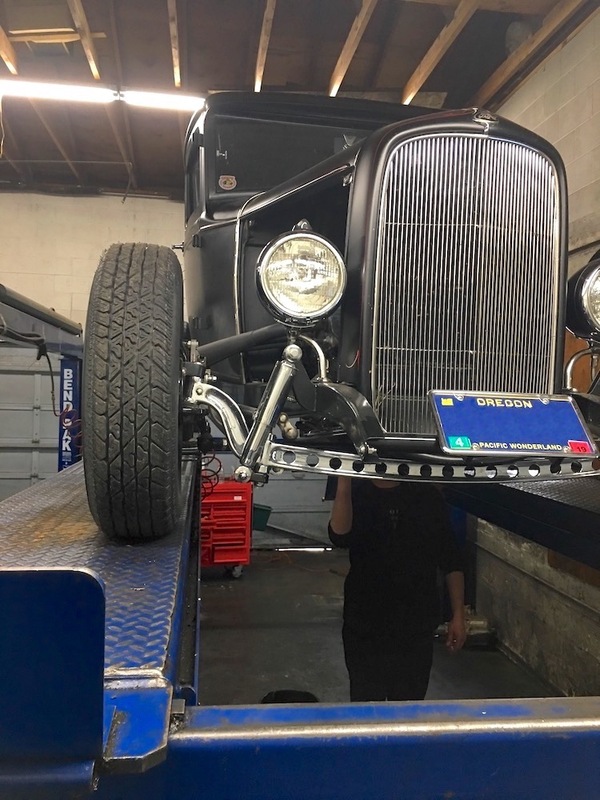 Our team takes great care with each car, but we understand that some types, such as hot rods and classic and custom cars, often require extra attention to detail. You can entrust your specialty vehicle to Beaverton All Transmission & Auto Repair with the understanding that it will be well taken care of. We can accommodate most foreign and domestic transmission rebuilds on all types of cars as well as 4x4s and motorhomes. 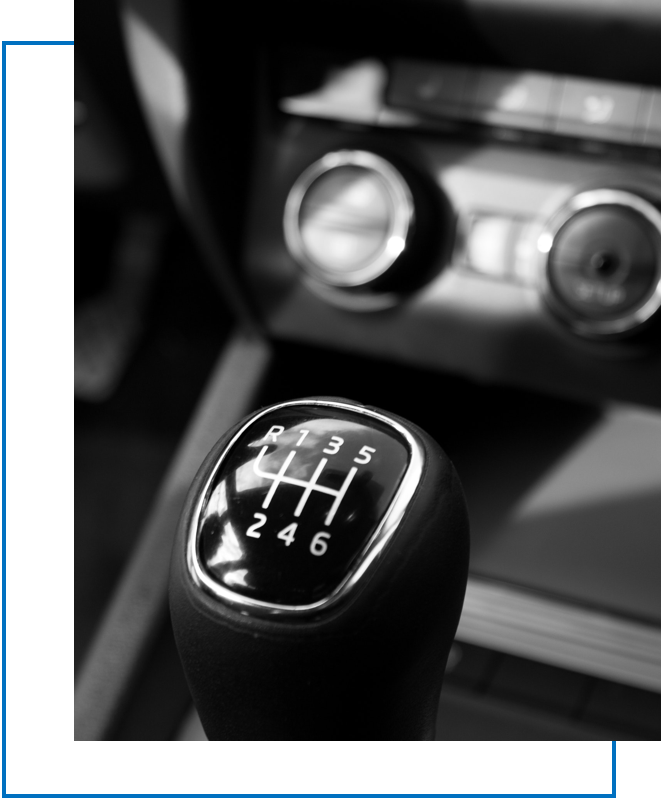 We can do transmission repair work or major overhauls with clutches, shift kits, transmission coolers, front-wheel drives, auxiliary coolers, driveline repair, and transfer cases. Additionally, our team can change transmission fluid, do power purge transmission flush, and complete differentials. Along with 4x4s, motorhomes, custom cars, classic cars, hot rods, and other similar unique vehicles, we can service and repair transmissions from standard European, Japanese, American, and Korean brands such as Audi, Lexus, Volvo, BMW, Jaguar, Mercedes, Toyota, Honda, Kia, Jeep, Subaru, Volkswagen, Fiat, Mitsubishi, Chrysler, and Ford. To learn more about our transmission services click here, or call our office at 503-644-8111 to speak to someone from Beaverton All Transmission & Auto Repair personally! The automotive professionals at Beaverton All Transmission & Auto Repair aren’t just experts in transmission service and repair, we can tackle vehicle maintenance and repairs large and small. 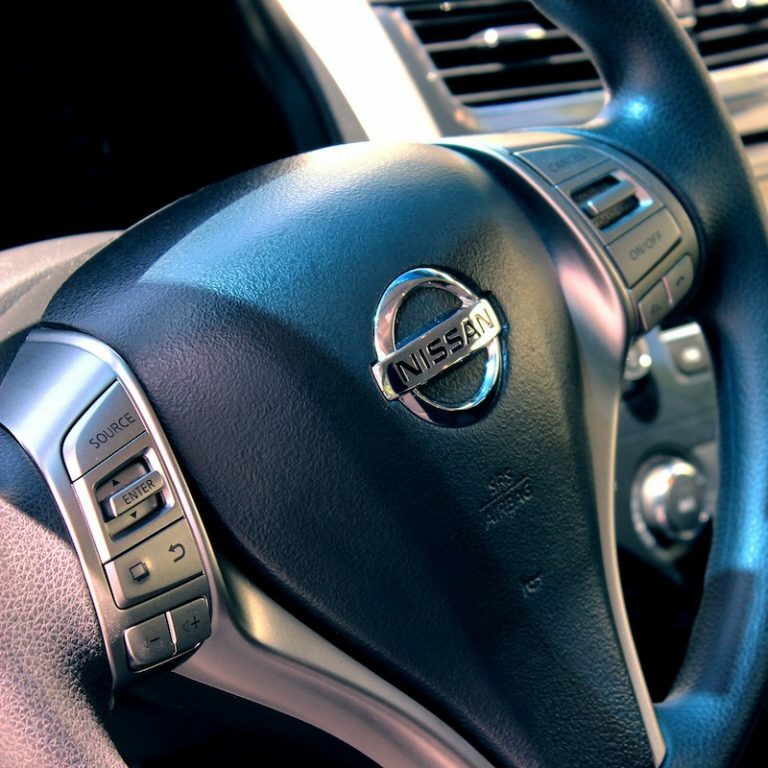 From routine maintenance to major issues, our thorough technicians manage jobs ranging from tune-up services and check engine light check to brake inspection and suspension. 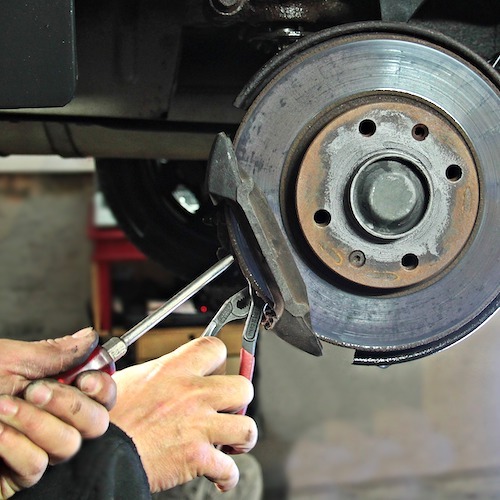 When it comes to general auto repair work, as opposed to doing a quick fix and hoping it sticks, trained and knowledgeable Beaverton All mechanics will take the time to fully assess your problem(s) before addressing them with great care and attention. We pride ourselves on managing to get things done quickly but without sacrificing quality. 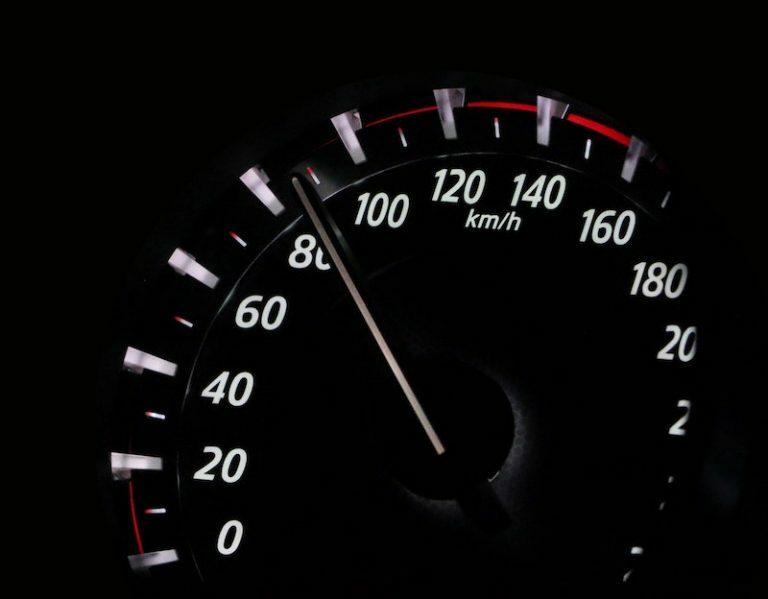 With our typical one-day turnaround, you’ll be back in the road with a car you can count on in just a matter of hours! We also understand that dedication to excellence is just as important for your car’s servicing needs, too. 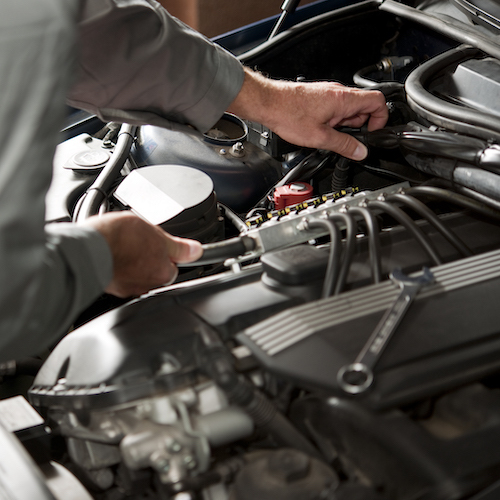 While oil changes, check-ups, and tune-ups may seem straightforward, doing the job right is still immensely important. If you’d like more information about our auto repair and servicing options click here, or feel free to contact us by phone at 503-644-8111 or email us at beavertonalltrans@gmail.com with any questions. We’re always happy to help! I am so grateful for Jim at Beaverton All Transmission. His mechanic was super careful as they were doing a safety check on my old car which I’m giving to my son as he is heading out of state for a new job. They discovered the brakes needed work. I’m so grateful that the transmission has been serviced and the car will be ready for safe use in another state. I am very glad for their thorough and competent work. 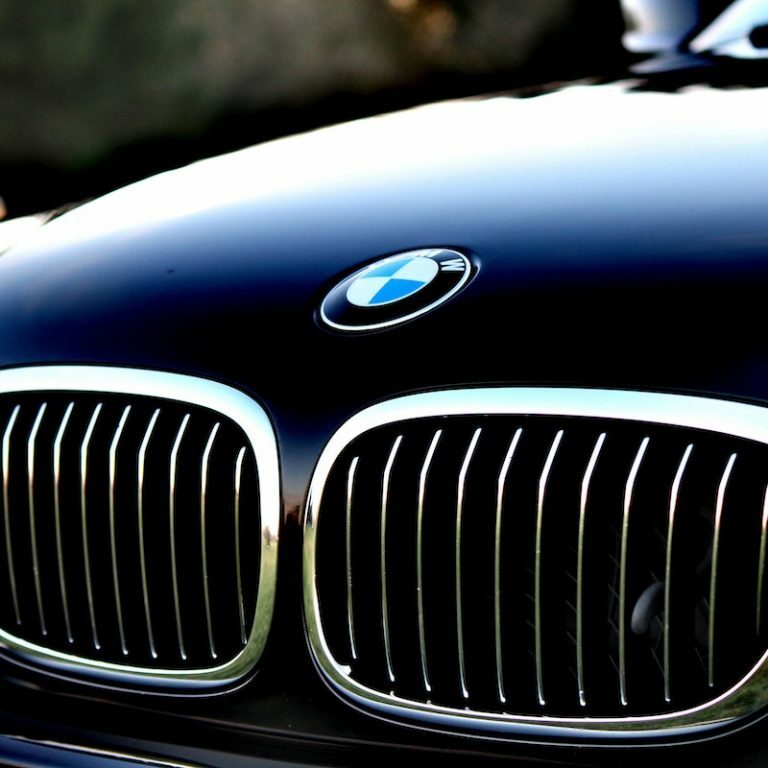 European vehicles like BMW, Mercedes, Audi, Fiat, Jaguar, Volvo or VW require experienced professionals with the proper knowledge and training. We service any American made car on the road to day from Chrysler, Ford & GM. We even service out of production ones like Saturn, Hummer & AMC. Our team services Japanese imports like Toyota, Nissan, Mazda, Honda, Subaru, and Mitsubishi, along with Korean imports like Kia and Hyundai.